Byeonsanbando National Park is South Korea’s lone designated national park that boasts both mountains and sea. Byeonsanbando was designated in 1988 as a national park. It is divided into large areas: the Oebyeonsan (outer Byeonsan) in the shore area, and Naebyeongsan (Inner Byeongsan) in the inland area. 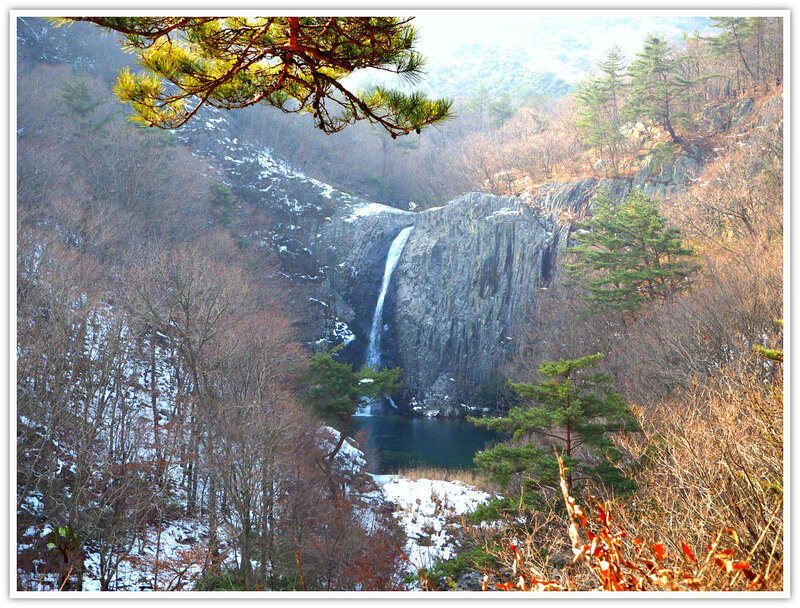 Byeonsanbando National Park has three primary and famous mountain peaks including Uisanbong Peak (508 meters high), Sinseonbong Peak (486 meters high), and Ssanseonbong Peak (459 meters high). These peaks are popular for both two features: unique rock formation and Buddhist temples. 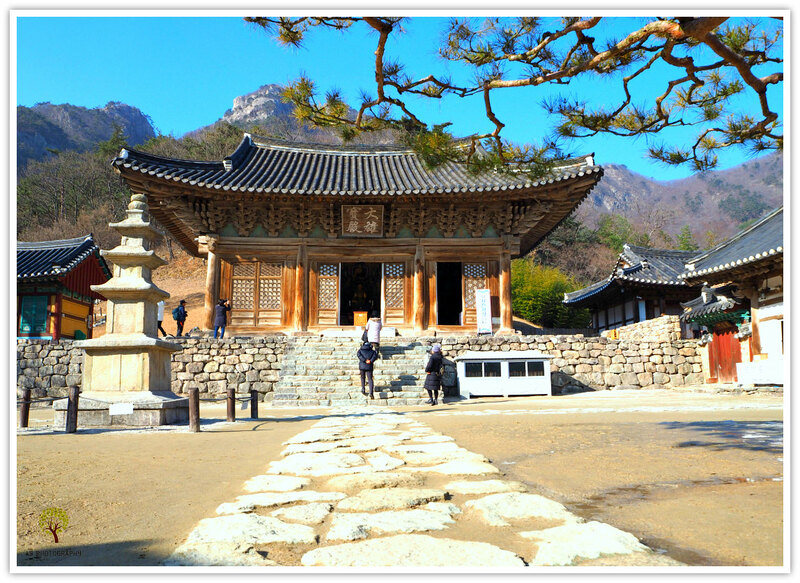 Byeonsanbando is also famous for the old and historical Buddhist temples such as Gaeamsa Temple, Naeamsa Temple, and Naesosa Temple. As the dominant religion in Korea is Buddhism, many Koreans travel to Byeonsanbando not only to wonder its beauty but also to worship and offer supplication for many wishes. Trivia: Byeonsanbando as a habitat for flora and fauna has over 990 animal species and over 870 various plants. Around 1.5 million visitors come to the national park to enjoy the natural environment and living things. Aside from the grandiose mountain peaks, and serene temples, Byeonsanbando National Park also boasts its impressive and mesmerizing waterfalls the like of Jikso Falls, among others. It would help if you didn't miss exploring Bongnae Valley, Nakjodae Overlook, and the historical sites like the Guamri Dolmens and Yucheonril Kiln. Most of these beautiful features are accessible unless otherwise announce as restricted to visitors. The following is your guide when planning to explore the park. The park is accessible or preferably allowed for exploration during the day and highly restricted during night-time or when darkness covers the park – of course, for safety reasons for the hikers. Usually, it is restricted to hike when the sun sets and two hours before sunrise. However, this also depends on the time needed by the hiker to reach the peak. So, ensure that you confirm your visit and learn ahead of the things you need to know. Notices: 1) There is a seasonal forest fire caution period: February 16 – May 11 (Spring) and November 15 – December 15 (Autumn); 2) Preservation Areas closed to the public: Gamaso Prayer House 3-way intersection (until 2026) and Bongnaegok Peak – Sajadong (until 2028). The fee for your vehicle is by the hour, and for additional time use, additional charge will be collected. Also, your fee depends on the size of your private vehicle. Different from the first one, this parking lot only offers a flat rate payment basis. It means that the rates only take into account the size of your vehicle, its weight, and capacity of passengers. Proceed to Seoul Central City Bus Terminal (Express Bus Terminal Station, Subway Line 3,7,9) and take any bus service you wish to avail (*There is a regular, premium, and deluxe seats. All are air-conditioned buses). As you arrived at your destination, take an Intercity Bus to Buan Intercity Bus Terminal. Then from Buan Bus Terminal, take another bus bound for Gyeokpo-ri. Finally, get off at Gyeokpo Bus Terminal – then have fun! Thanks for reading through the page and I hope this is useful.